Apple has seen fit to release macOS Mojave to the general public today, The release date was promised at the company’s big iPhone XS event. However, apart from that, the Cupertino-giant has also release tvOS 12.0.1 for all compatible Apple TV models as well. If you happen to own Apple’s set-top box, you can download the latest update now. Let’s see some more details on what the new update has in store for users and how you can download it. 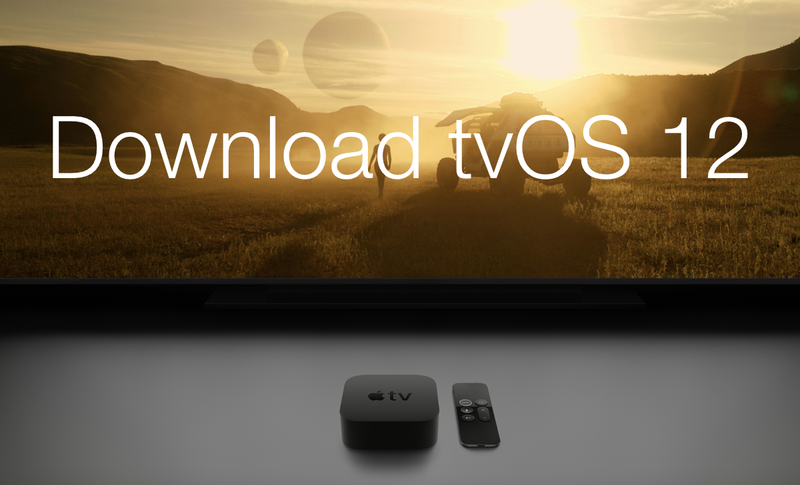 Apple has seeded tvOS 12.0.1 as an over-the-air update for the fourth and fifth generation of Apple TV. If you’re interested in installing it, head over to the Settings > System > Software Updates. If you have set your Apple TV to update automatically, the update will be installed automatically. The new tvOS 12.0.1 update comes a week after the company released the final version of tvOS 12.0. tvOS 12.0 brought the highly anticipated Dolby Atmos audio support, new space wallpapers, as well as a new zero sign-on option for a small number of cable providers. As for what the new build holds, are performance improvements and bug fixes. So there are no new forward facing additions discovered for now. However, we will definitely let you guys know as soon as developers are done tinkering with the update. Other than this, the user experience will be fluid and smoother than it was before thanks to the bug fixes and performance enhancements. You can also download tvOS 12.0.1 IPSW file from the link provided below if you want to install it manually. There will be more to the story, so be sure to stay tuned in for more details. This is all for now, folks. What are your thoughts on the tvOS 12.0.1 update? Let us know in the comments.